While browsing earlier I found pretty nice and comprehensive guide about this Origin's second boss from here. 1) Earth Elemental (tank) -> Turn the boss away from crowd (like HotO 1st boss). 2) Tree (Healer) -> Select tank from that portrait near boss. Use skill 2 always as top priority, when it's in CD, use skill 1. When both 1 and 2 are in CD use skill 3. That's all for the healer. in which case you will select tank again and use it asap. As Wind Elemental, one DPS skill of Water requires the help of a wind elemental skill. When you change your roles react as in above again, adjust fast to your new role, and if you're tank don't forget to turn the boss away from group. I really want to have a go at this boss as well, sounds fun and challenging! 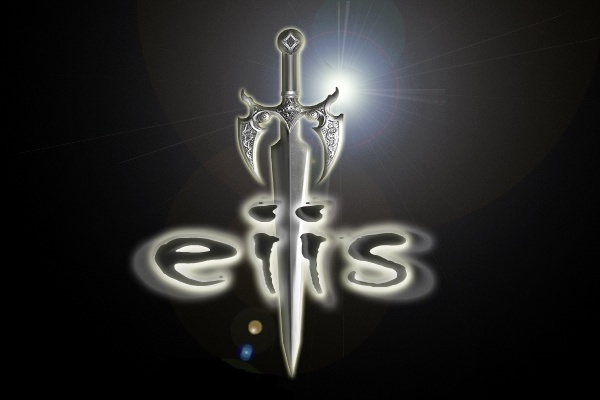 As long as I can remember Eiis has never been afraid of death! Stays one of the best bosses in game. FU dps, tactics FTW!